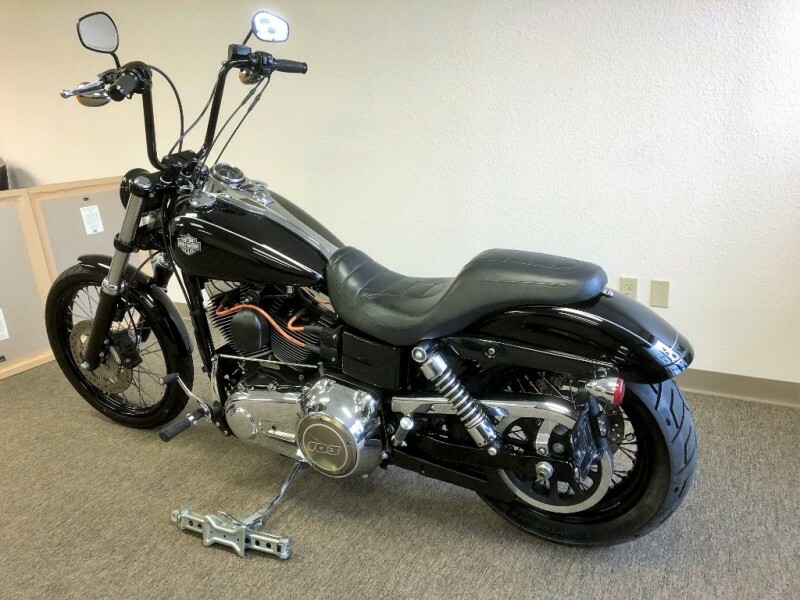 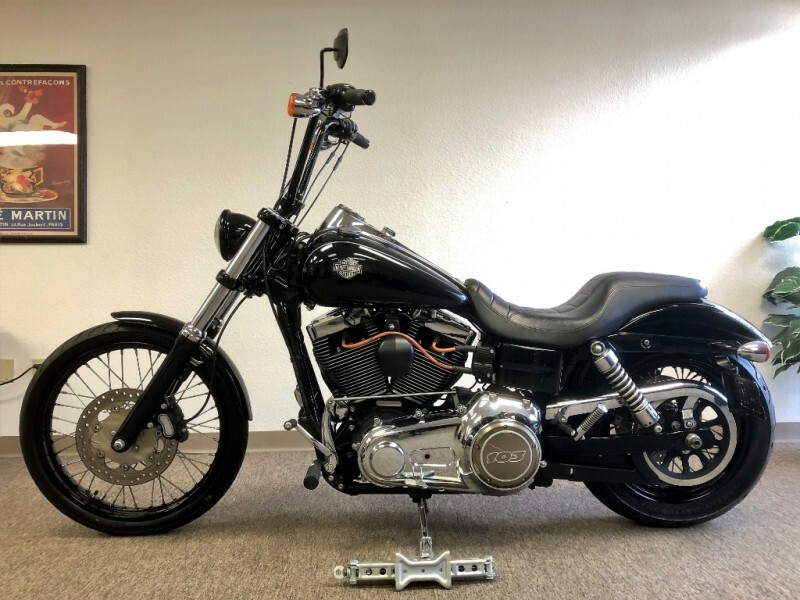 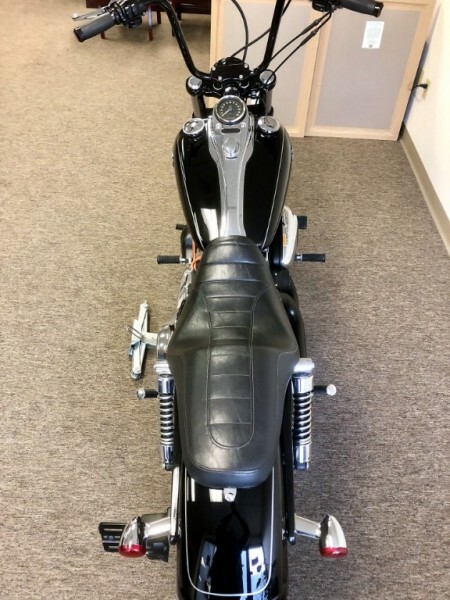 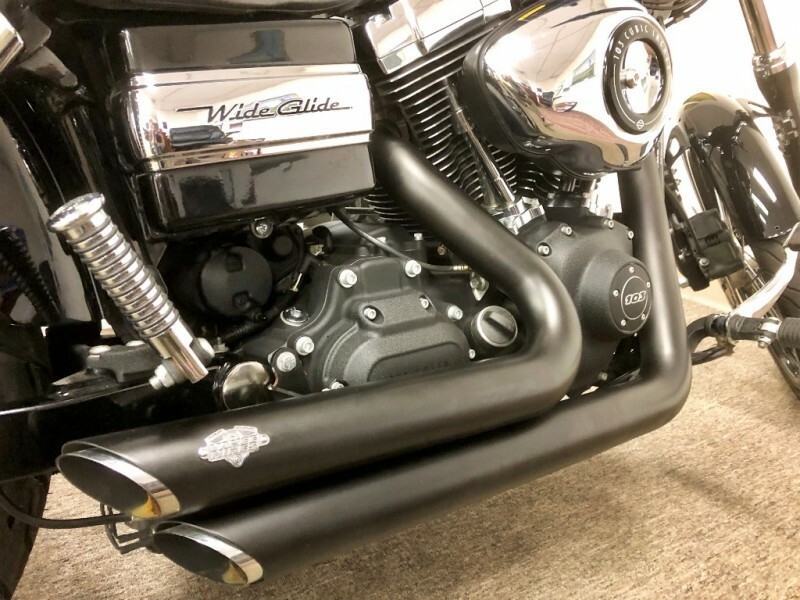 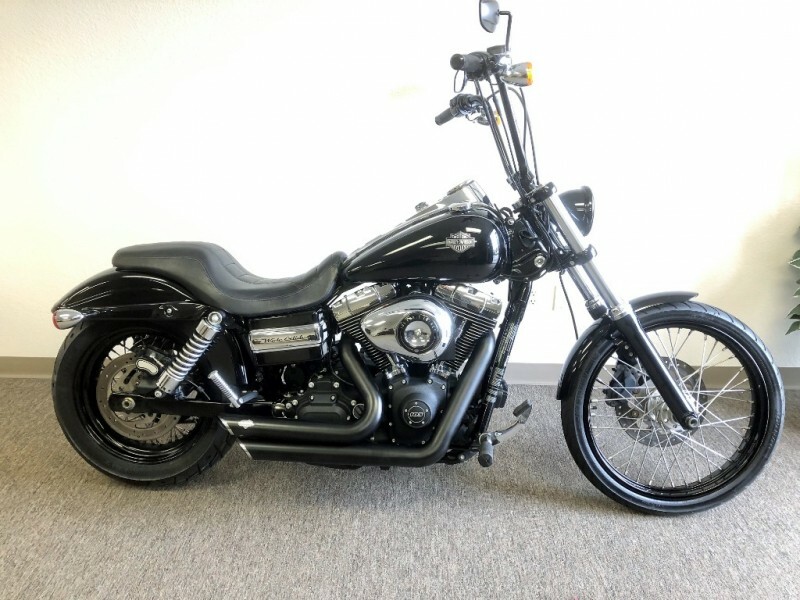 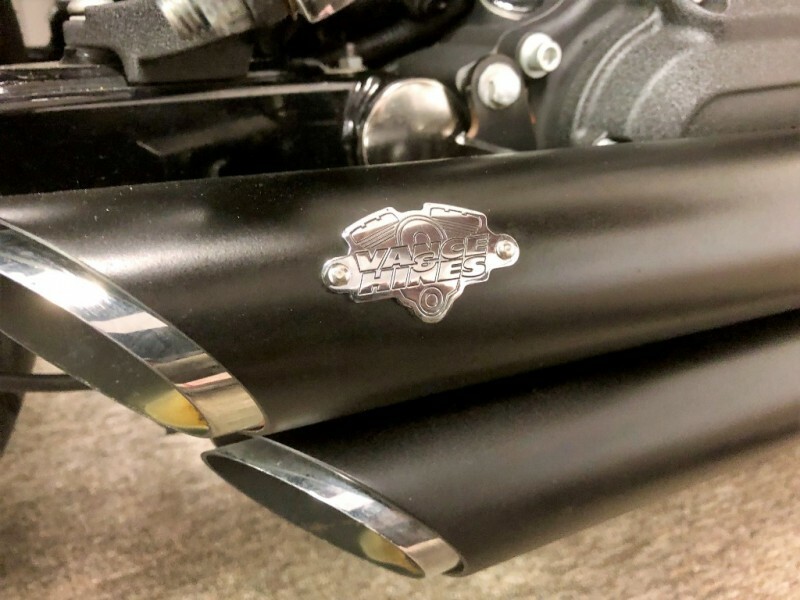 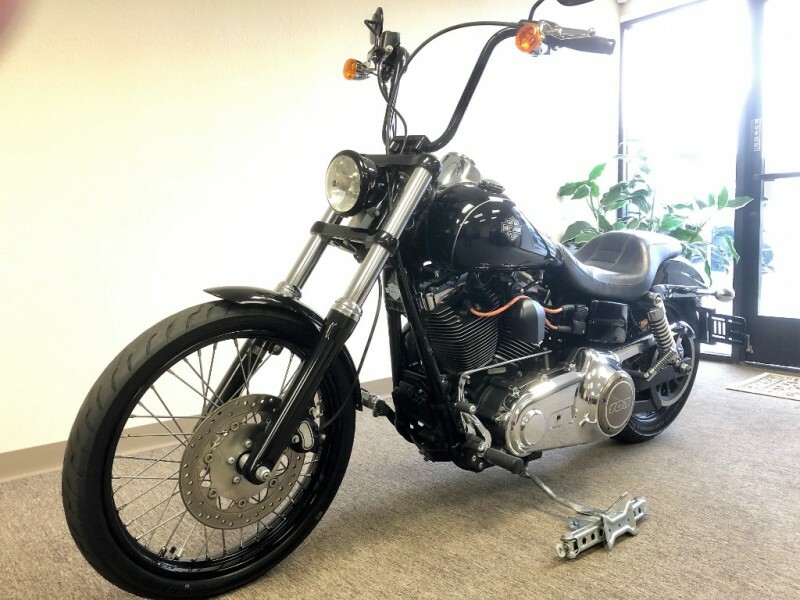 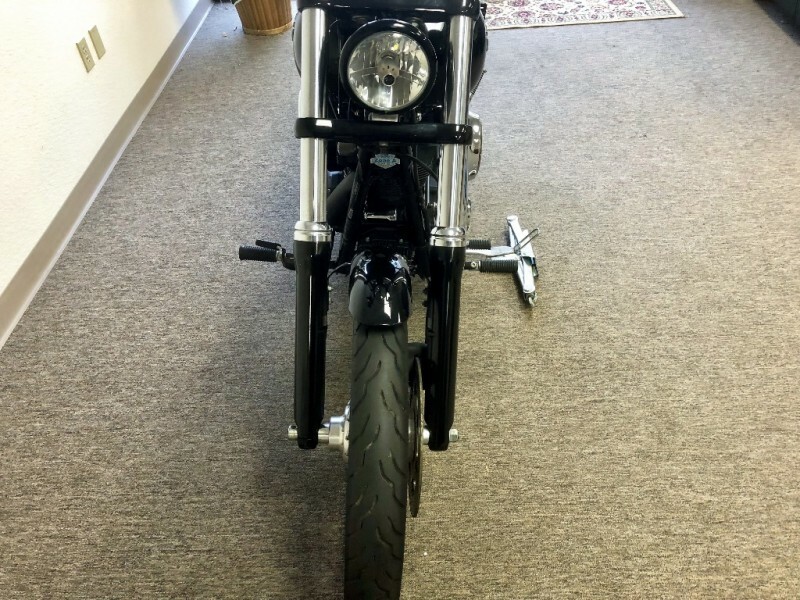 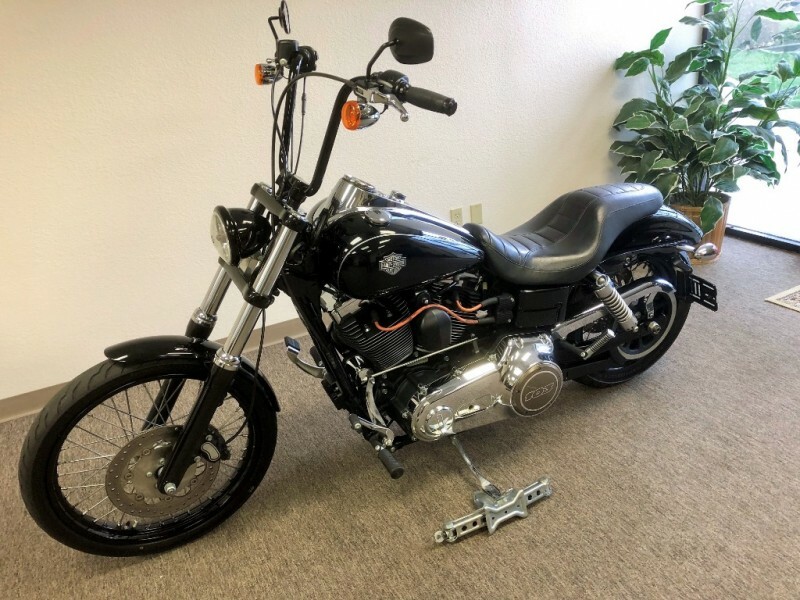 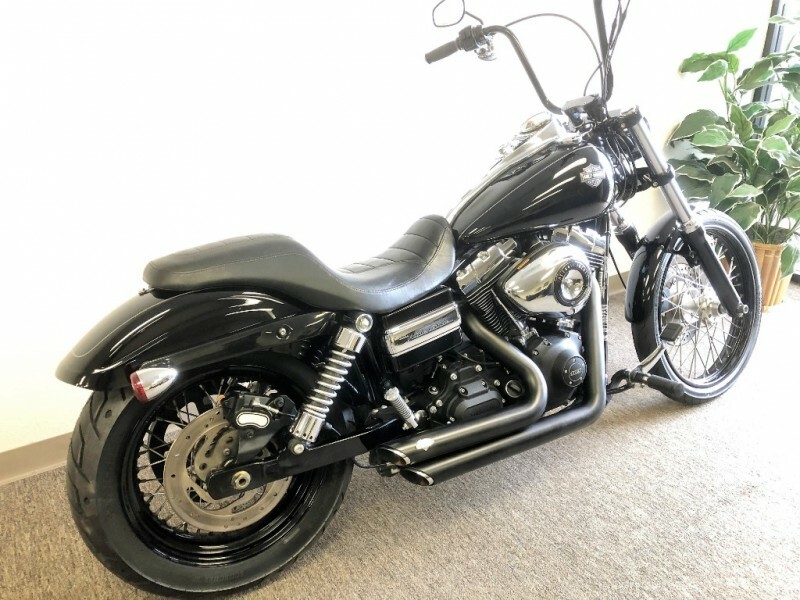 FXDWG ...Very Clean Dyna Wide Glide / Blacked out... Clean Title 6 spd, Wide Glide front end and factory 12 in Apes, Vance Hines Full Exhaust, Folding side mount license plate, Gloss Black Rims, Brand new rear tire and newer front tire. 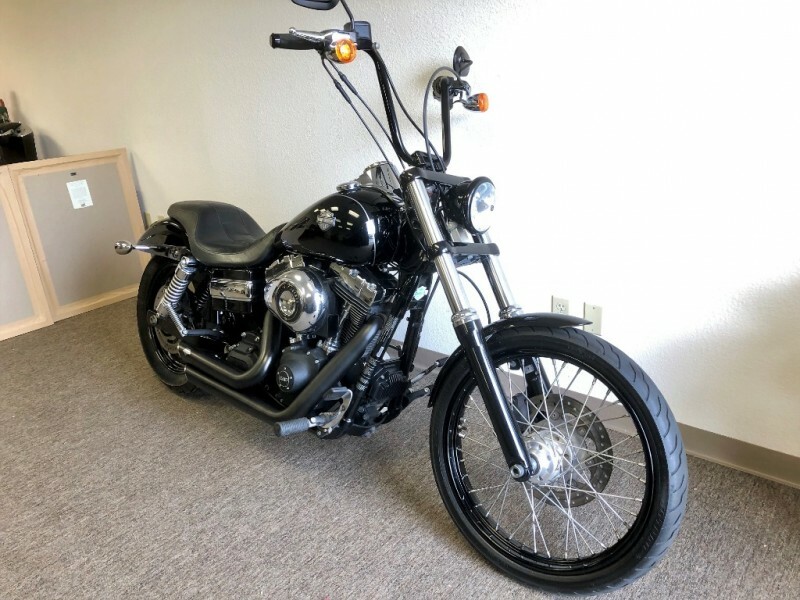 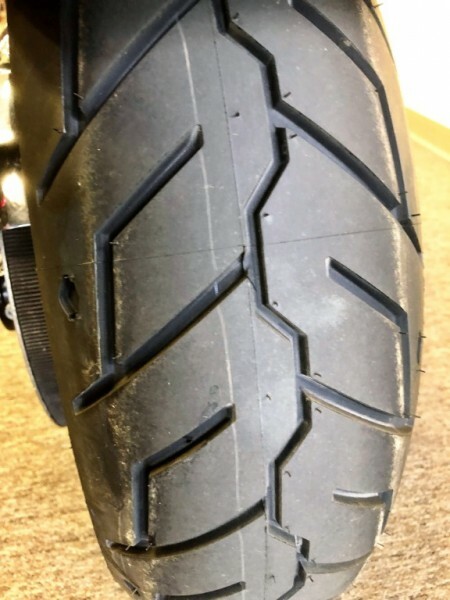 Great Bike runs perfect. 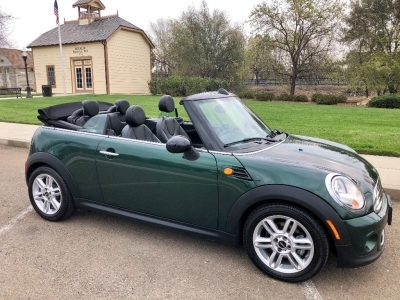 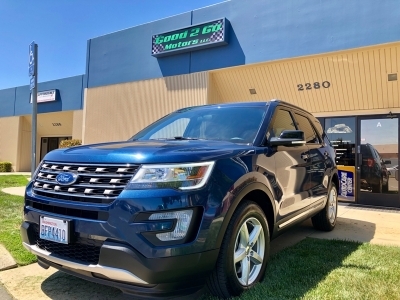 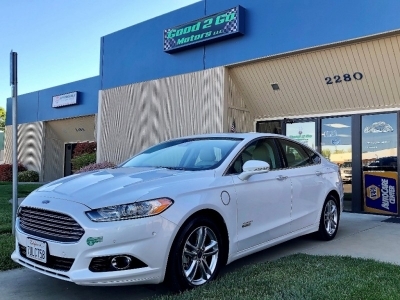 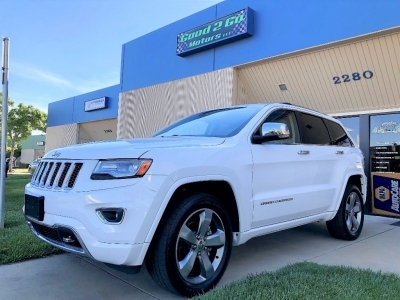 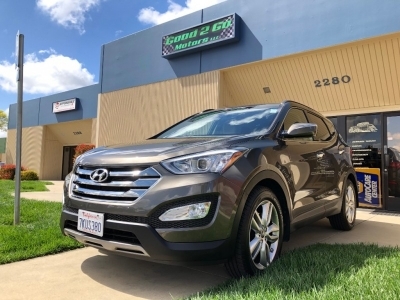 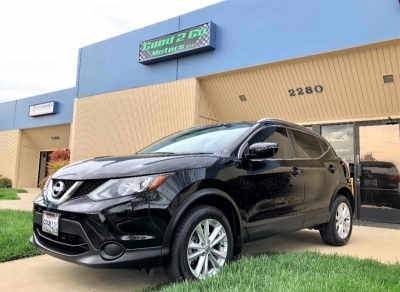 .We are a veteran run dealership, We take pride in what we sell, giving our customers a great vehicle at a very fair value, please read our Google biz reviews and Yelp or BBB we are A+ rated.